If you want to see Banksy artworks in Sydney, head to the pop-up gallery next door to the Dendy in Newtown. What you'll see is a collection of street-inspired artworks by Banksy, Shepard Fairey and other artists. 2026 has also taken up quite a bit of space on the gallery's walls - great to see. 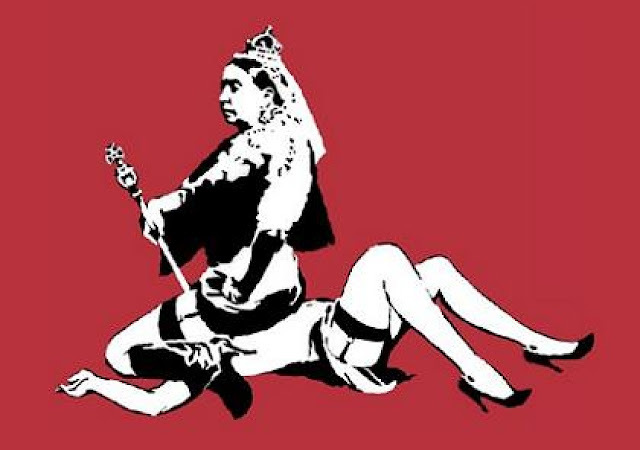 Banksy's Queen Victoria is available for AUD$6000. 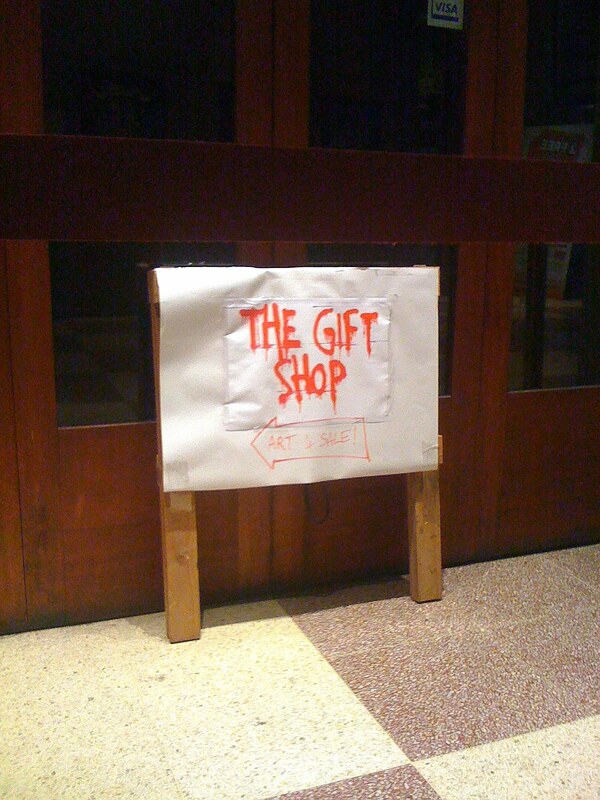 The irony of this retail concept is Exit Through the Gift Shop mocks the profit-driven exhibition machine. But then, either to take the piss, or as a clever business move, Banksy and Shepsy sell the art they've already publicised in the film. I wish Victoria would sit on my face. Heeheehee.